What Are Baked Cannabis Edibles? The term "edibles" refers to any foods, baked goods, candies or even drinks that include cannabis in some form that can be ingested. 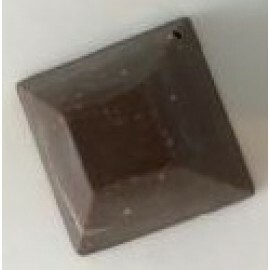 The most frequently edibles comes in the form of sweets, bakeries, chocolates, biscuits, and brownies. Some people don’t like to inhale the smoke and the resin that is produced when smoking weed. That is why they prefer cannabis in an edible form. 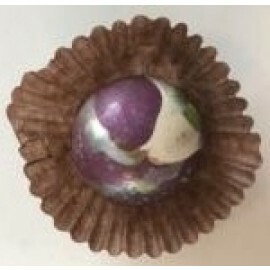 Edibles are also used in medicinal for patients, especially the elderly. For those consumers who like smoking or vaporizing weed, cannabis baked goods will be a great solution. Today, cannabis edibles have become one of the most well-known as well as used and fast-growing product among recreational and medicinal dispensaries. Consuming homemade cannabis edibles is a great as well as a healthier alternative than smoking. It also offers a longer and much stronger experience than smoking. The “high” effect the person receives from cannabis edibles depends on the level of THC the weed edibles include. You can try thousands of recipes for cannabis edibles to find your favourite one. Baked edibles should always be evenly dosed as well as directly infused with active cannabinoids. All the extracts and ingredients we offer are laboratory tested or THC and CBD content. We create products for the highest artisanal standards. How to Dose Cannabis Edibles? Because of edibles duration and their delayed onset, users should define the right dosage to consume cannabis edibles. Firstly, they should read the packing information to understand the dosing. 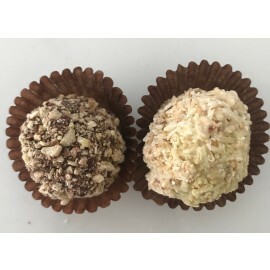 Edibles packaging includes milligram dosages by the package as well as by serving. That is why the consumer can always be informed of what he or she is ingesting. The starting dose for beginners is off to 5 mg of THC. Before taking the next dose of edibles, you have to wait 2 -4 hours. In case to add cannabis to edibles, it should be in a form that is suitable for cooking or baking. That is why it is infused with an oil or butter or is grounded up into shake flour – this will help you to experience a great cooking experience when preparing your favourite bakeries. It will be more comfortable as well as practical for cooking. Ground weed can be easily added to meats, coffee or any food you want. 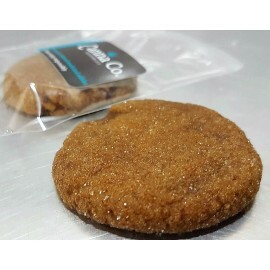 What makes it unique is that when consuming your pot edibles you will not experience any significant difference in taste. Today there is a massive amount of various recipes people can use to cook edibles out of their weed stash. 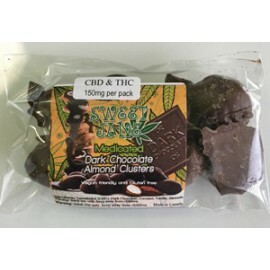 Edibles have become commercially available in dispensaries. 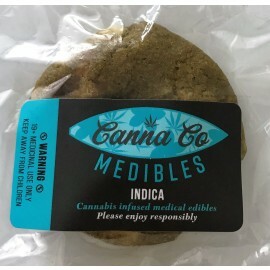 Thus if you have no time to prepare or it is not yours, you can buy edibles online or visit the nearest dispensary to buy the desired edible you need (take into account that dispensaries also have their terms and requirements for those patients who buy cannabis). 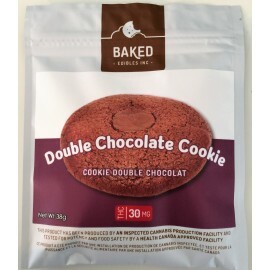 We offer top-quality marijuana baked goods for sale. Moreover, we use the best recipes and the top-quality CBD and THC oil to create sweet and amazing weed baked goods. Taste, undoubtedly, is an important thing. But we do our best to make sure our products will make you feel great too. Thus, we pay particular attention to every bakery we create to ensure consistent potency and dosage. You should not be a professional cooker to follow simple marijuana edibles recipes. Baked weed edibles are a great alternative to smoking. Moreover, it is a much healthier way of consuming weed. In comparison with smoked THC, cannabis edibles provide a more relaxing effect, which lasts longer. You should not smoke pot if you don’t like it. Instead, you can consume cannabis as your favourite dessert or dish. 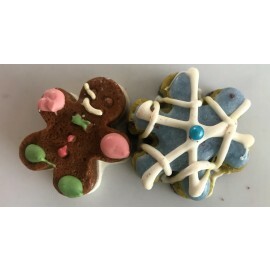 It means that you can cook delicious food from bud brownies, pot cookies, candies, biscuits and more. Smoking weed is still to be illegal in some regions when baked edibles, as well as cooking with cannabis butter, is legal. Consuming weed edibles is healthier than smoking it. Moreover, the effect of weed edibles is longer, stronger and comes on slower. You have to take into account that digestion should take some time for the edibles to provide any effect – you won’t get a quick pleasure and calming effect that comes with inhaling or smoking. Thus you should be ready that this process may take from 40 minutes up to an hour. You should know the proper dosage of CBD in case you prefer weed edibles more than smoking marijuana (as it is much easier to define the dosage for smoking weed). You should also know that overdosing can lead to negative consequences, such as produce a frightening experience. You may have to wait up to an hour to experience an effect of weed edibles. Pure Green Express realizes that cannabis has a different meaning for each. That is why we do our best to provide top-quality, affordable, efficient and safe marijuana as well as cannabis-based products for our users. Whether you need marijuana for recreational, medicinal or other uses, we are here to assist you with it and provide you with the necessary product you need. Cannabis edibles can be made into bakeries, chocolate, cooking dough, etc. Any recipe that requires butter can be infused with cannabis. In comparison with inhaled cannabis, edibles and their cannabinoids are processed differently.